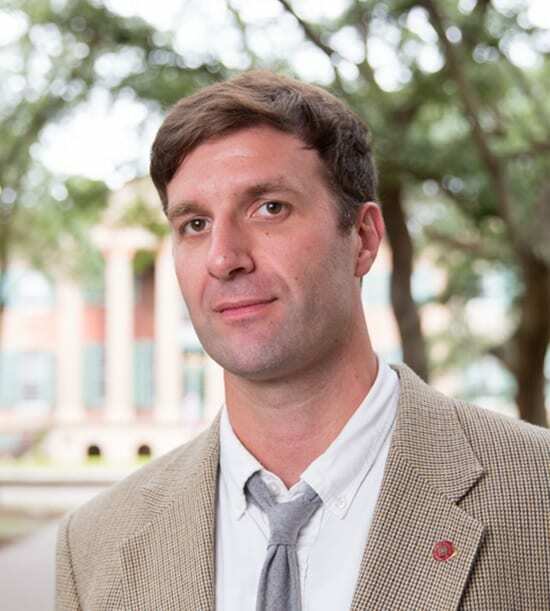 The Department of Classics is pleased to announce that Dr. Timothy Johnson, chair of the department, has been selected as the interim dean of the School of Languages, Cultures, and World Affairs, following the departure of Dr. Antonio Tillis. Dr. Johnson will take on his new responsibilities effective February 1, 2017. 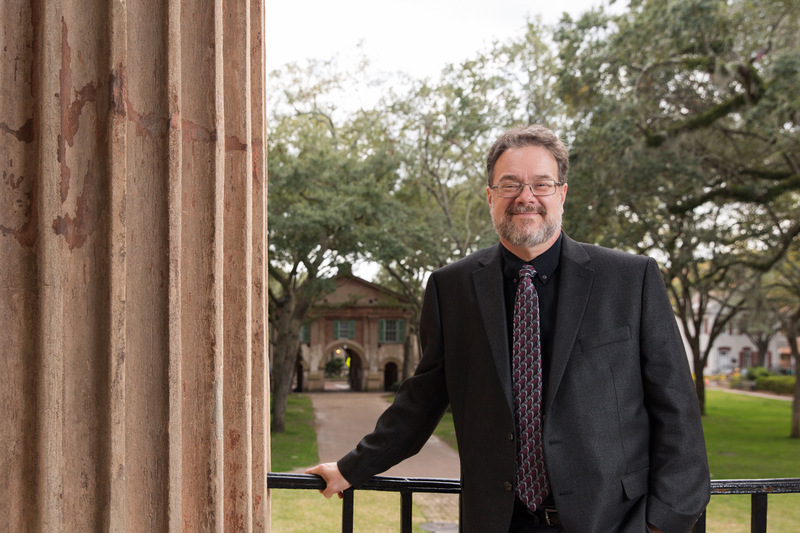 Dr. James Newhard will serve as interim chair of the department, concurrent with his responsibilities as director of the Archaeology Program. "The African American Roots of Betsy DeVos's Education Platform"
Professor Jon Hale wrote the article “The African American Roots of Betsy DeVos’s Education Platform” which was published in The Atlantic. The article looks at the long history of privatizing public schools in the African American community, which will only increase during the Trump presidency. The article discusses how black parents and educators have had to contend with privatization throughout American history out of necessity since the public has historically not invested in the education of African American students. On February 2-3 the sixth annual colloquium of the Theodore B. Guérard Lecture Series will address the role the construction of history plays in the development of cultural identity. 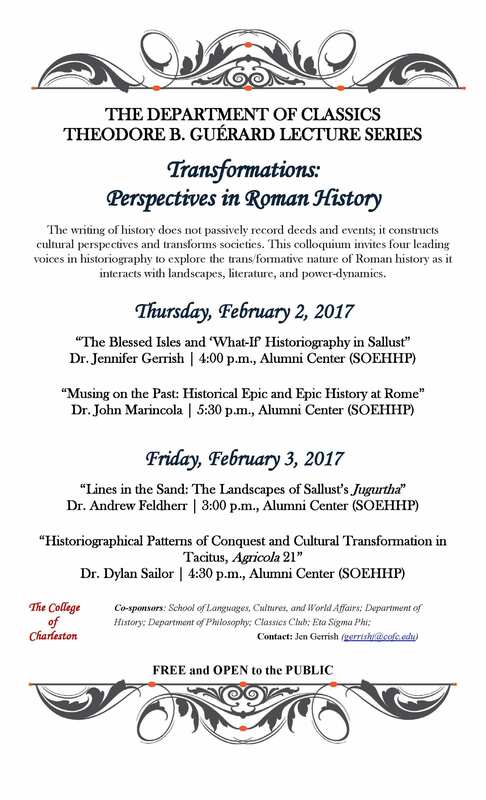 This year’s colloquium invites four leading voices in historiography to explore the trans/formative nature of Roman history as it interacts with landscapes, literature, and power-dynamics. Dr. Andrew Feldherr (Princeton University) has published extensively on Latin Literature, with a focus upon historiography and the poetry of the Augustan period. His books, which include Spectacle and Society in Livy’s History (University of California Press, 1998) and Playing Gods: Ovid’s Metamorphoses and the Politics of Fiction (Princeton University Press, 2010) emphasize the transformational role played by literature in an era of radical social, political, and cultural revolution and reconstruction. He has also recently edited or co-edited collections of essays on classical historiography, The Cambridge Companion to the Roman Historians (Cambridge University Press, 2009) and The Oxford History of Historical Writing (Oxford University Press, 2011; reprint 2015). Dr. Jennifer Gerrish (College of Charleston) works on both Greek and Roman historiography and is particularly interested in ancient historians’ use of allusion and intertexuality and their conceptions of civil war. She has published articles on Thucydides, Sallust, and Caesar, and is currently writing a monograph, Sallust’s Histories and Triumviral Historiography: Confronting the End of History (under contract with Routledge) that examines Sallust’s attempt to reckon with the instability of language and truth during civil war and under an oppressive regime. 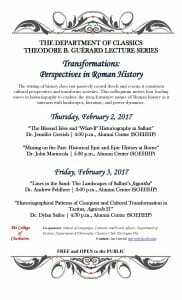 Dr. John Marincola (Florida State University), Leon Golden Professor of Classics, specializes in Greek and Roman historiography and rhetoric. He is the author of several seminal works dealing with the role of history as a cultural catalyst (Authority and Tradition in Ancient Historiography (Cambridge, 1997), Greek Historians (Oxford, 2001), and (with Michael A. Flower) Herodotus: Histories Book IX (Cambridge, 2002)). His translation of Xenophon’s Hellenica (The Landmark Xenophon, Pantheon, 2009) is another major contribution to the field. He has edited A Companion to Greek and Roman Historiography (Blackwell, 2007) and the Oxford Readings volume, Greek and Roman Historiography (Oxford 2010), as well as revised the Penguin editions of Herodotus’ Histories (1996; 2003) and the Rise and Fall of Athens. He is a past president of the Society of Classical Studies (the principal society in North America for the study of the Greeks and Romans) and served as the Book Review Editor of Classical Journal and co-editor of Histos. 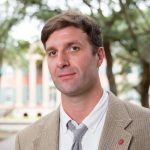 Dr. Dylan Sailor (University of California, Berkeley) focuses on Latin literature and culture. He is the author of Writing and Empire in Tacitus (Cambridge 2008) which examines Tacitus’ view of the principate and how his own political context shaped Tacitus’ self-presentation as an author. He has also published numerous articles and book chapters on Roman historiography and rhetoric, including “Youth and Rejuvenation in Tacitus’ Agricola and Dialogus” (in Les opera minora et le développement de l’historiographie tacitéenne, 2014) and “Dirty Linen, Fabrication, and the Authorities of Livy and Augustus” (Transactions and Proceedings of the American Philological Association, 2006), and a chapter on the Agricola in Blackwell’s Companion to Tacitus (2012).